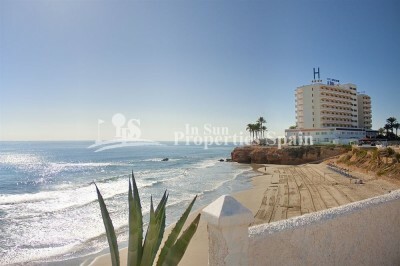 #REF: 5909 FOR SALE , Fantastic rental potential from this Apartment in Las Filipinas, VILLAMARTIN. 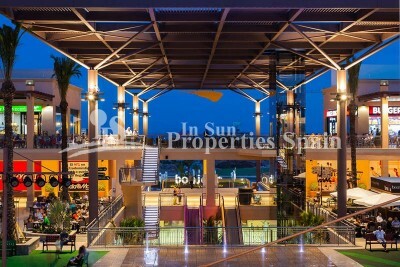 Just 3km from the sandy beaches and 5 mins drive from Zenia Boulevard! 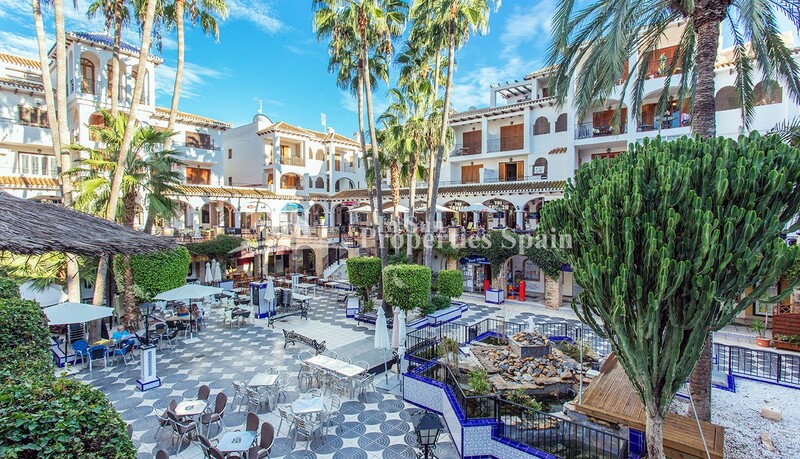 Fantastic rental potential from this TOP FLOOR Apartment in Las Filipinas, VILLAMARTIN. Built in 2006 the apartment offers 2 good sized bedrooms, 1 bathroom, open plan lounge/dining area and equipped kitchen with utility area. There is a 5m2 terrace with ample space for a bistro set and 51m2 private roof solarium with plenty of space for a dining table and BBQ or sunbeds. For over 40 years Villamartin has been a golf tourist attraction and as it is expected from a residential complex of this standard all services are fully developed. The area is also known to have one of the healthiest climates in the world. Villamartin is also very close to renowned high standard international school El Limonar and the famous outdoor La Zenia Boulevard shopping and restaurant centre, the largest of its kind in southern Spain- shopping heaven! 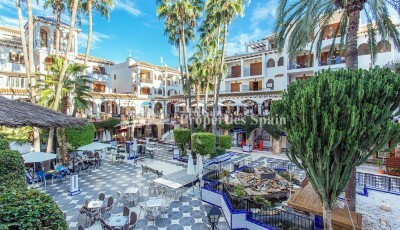 !There are many commercial centers including the well know Villamartin Plaza and La Fuente Centre along with many restaurants, fashion shops, supermarkets, banks, pharmacies etc. 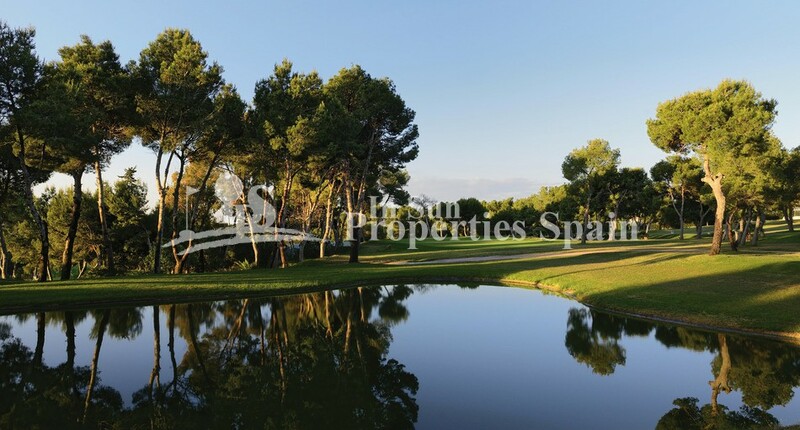 Villamartin was built round one of the most prestigious golf courses on the Costa Blanca-Villamartín Golf Club- it is home to a Cosmopolitan and International community. Just a short distance away you can find 3 other golf courses such as Las Ramblas, Campoamor and La Finca. However, it is not only a golfers paradise, you can also find a large range of activities and entertainment for all the family; water parks in Torrevieja and Ciudad Quesada, 3km from some of the best beaches in the region, open weekly markets, cinemas etc. Villamartín is approximately 50 minutes from Alicante Airport and 30 minutes from Murcia airport.